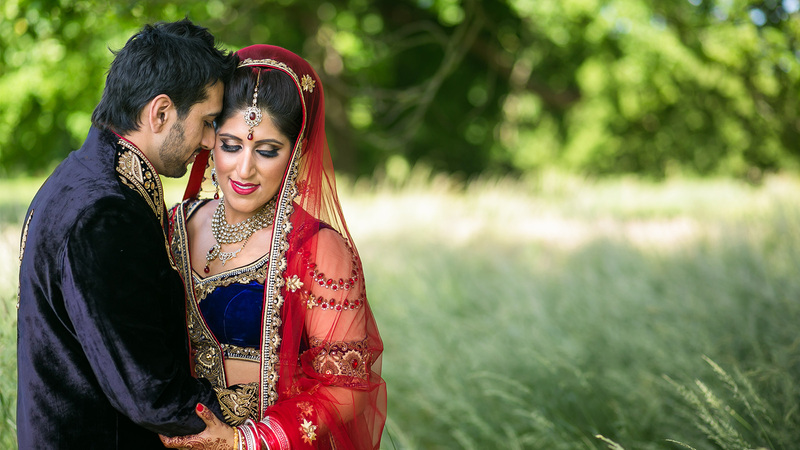 Last summer I got to second shoot the beautiful indian wedding of Vikki and Amit with the amazingly talented Rahul Khona from F5 Photography in London. I started shooting the groom preparation at Amits House in London and got to experience the morning madness of a crazy fun indian wedding. A bus ride later we arrived at Wokefield Park in Reading for the ceremony and reception. The more than 1 hour long punjabi wedding ceremony was quite spectacular – a ton of traditions I have never seen before, combined with a fire alarm that was triggered by the small open fire which was part of the ceremony. The sunny day went on with a portrait session, speeches, cake and dancing. Oh my, so much dancing! It was awesome!